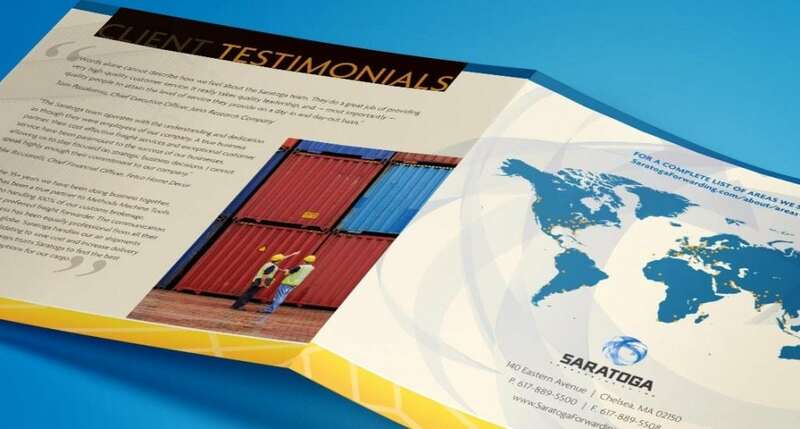 Saratoga Forwarding Inc. is a logistics company based in Boston. 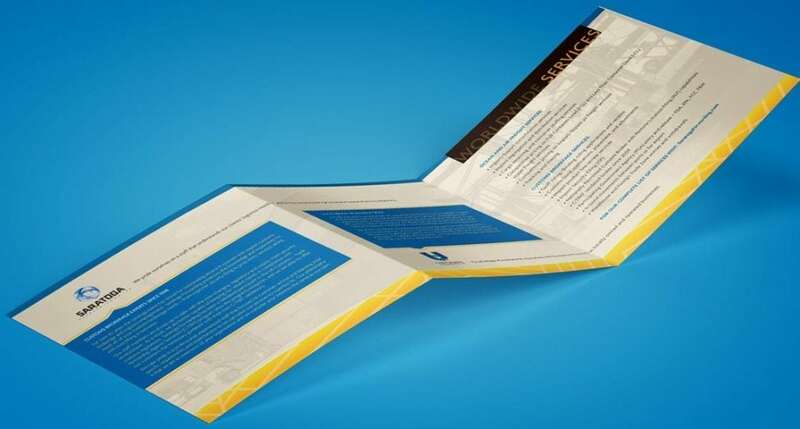 When they needed a unique, compelling brochure design that was closely branded with their existing image and website, they called on PearTree Design. 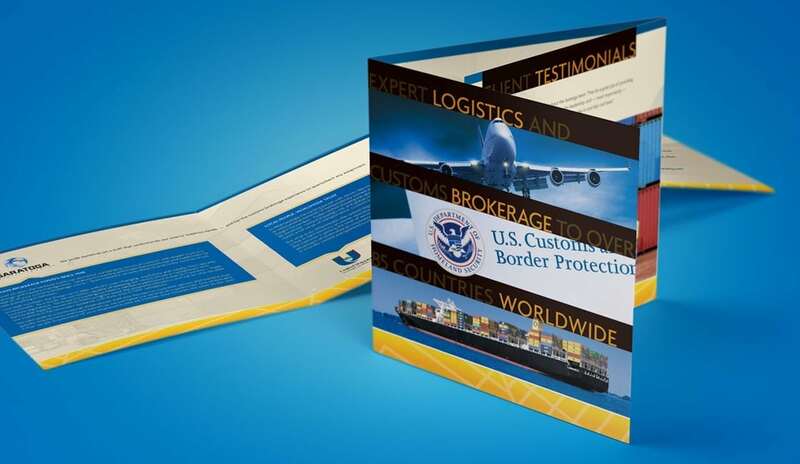 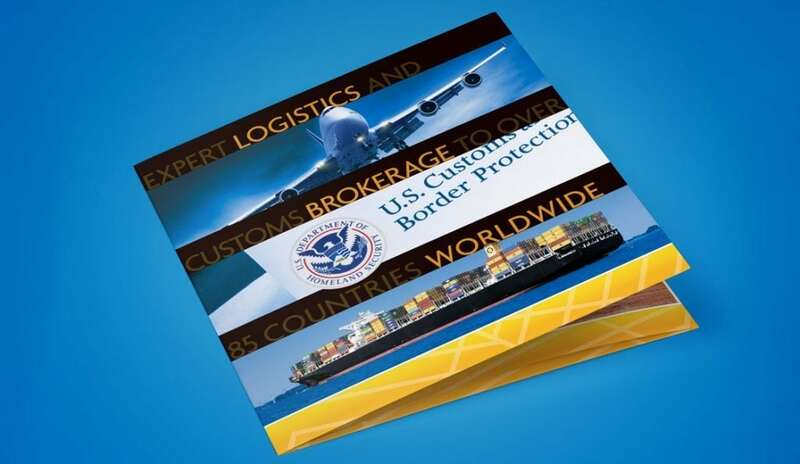 Our team delivered, providing graphic design solution and copy writing that exceeded expectations.